GET TO KNOW : SOPHIE FROM BELLA LASHES ! Who are you and what are you doing? 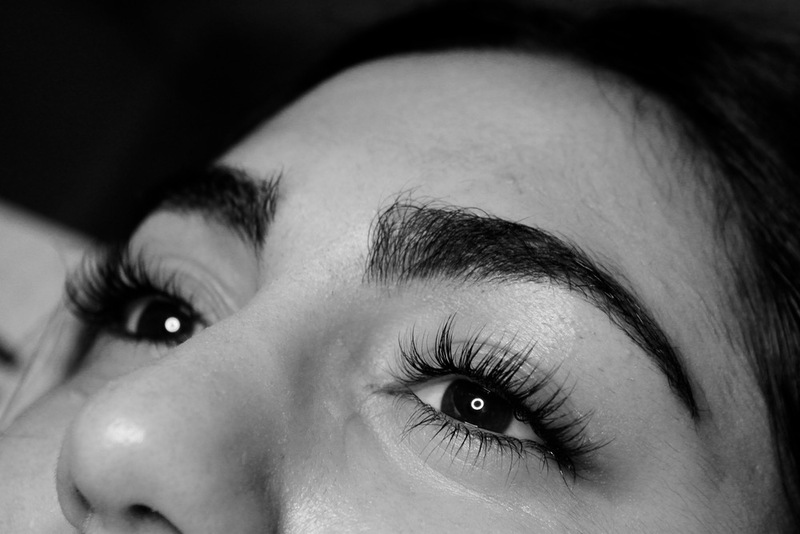 Our name is Bella Lashes and we're offering "Eyelash Extensions" in the north of Berlin. 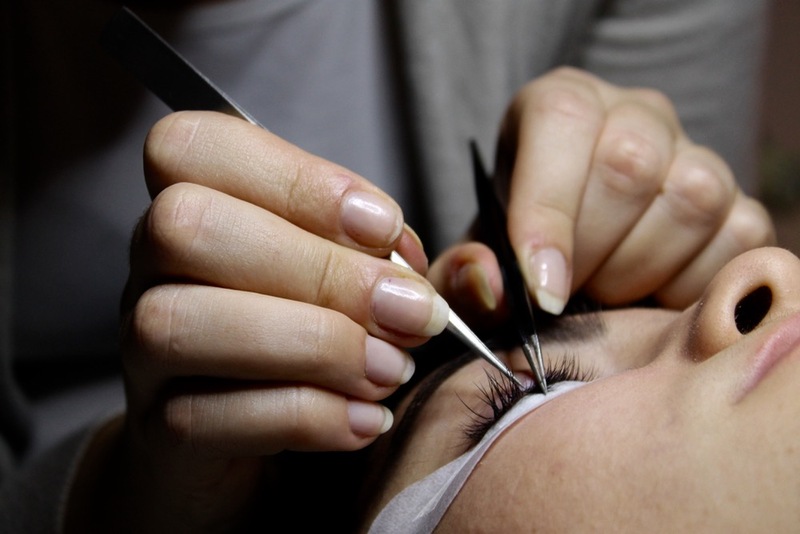 The aim of our work is, that every woman can have long and beautiful eyelashes for a favourable price. When and how did you start doing this? My mom and me where wondering why professional eyelash extensions were so expensive in Berlin. 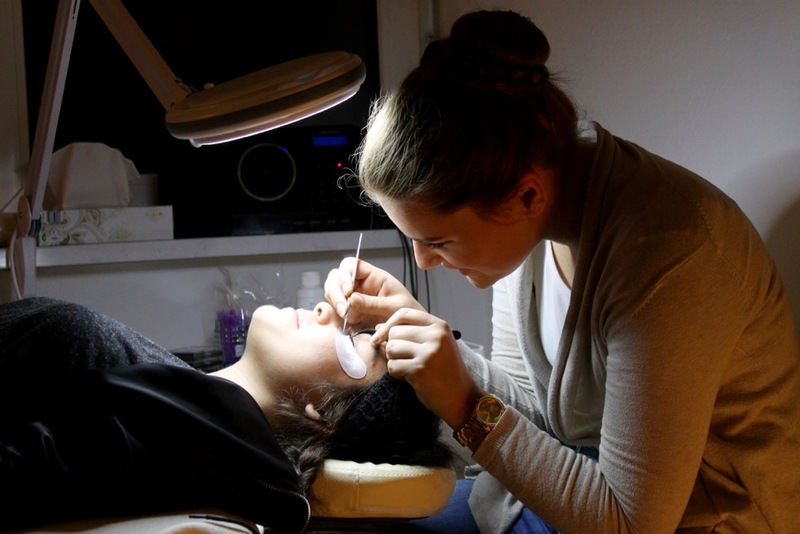 Normally they cost about 100 euros and not every woman can pay 100 euro for eyelash extensions every month. So we looked last spring where we could learn the 1:1 technique to become a specialist. We opened at the 1 of October this year, so we're pretty new in the business. What is special about you and your work? We're doing our work with love and passion. Today, unfortunately this is not a matter of course anymore. Also we do great work for a good price, so every woman can have beautiful eyelashes. We're working at home in a separate room, so I think that it is a bit more familiar. Our customers can talk to us like we're good friends, or they can relax. In the end everybody leaves with a big smile on their face. Tell us 5 things that inspire you Well, first it is our biggest inspiration to see the smiles on our costumers faces when they look in the mirror after a session. Furthermore , it is really inspiring to find out how different eyelashes suit different people. It is extremely exciting to figure out which length, thickness and curl suits them the best. My biggest dream is to travel around the world in 2017, I am putting all my money aside to fulfill this dream. Honestly, my mother who was and is my biggest inspiration. But I think every daughter feels the same. And last but not least, Audrey Hepburn, because she has so beautiful eyelashes.